Before getting into more details let’s take the time and understand what is a Cryptocurrency and why crypto education is necessary. Cryptocurrencies are Inflation free, digital currencies created and regulated within the blockchain. Crypto education will give you updates of ICOs and the market cap overall. 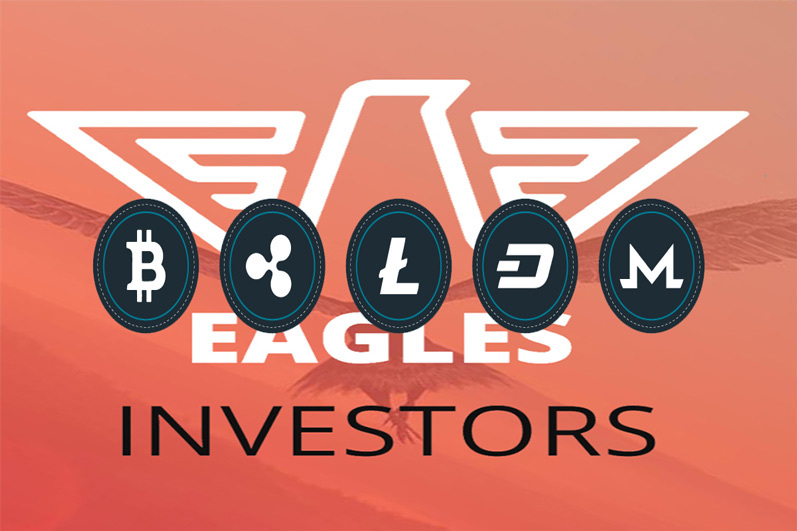 Traders and crypto enthusiasts will find relevant articles for the crypto market formed by both Fundamental Analysis and Technical Analysis. The charts used are from coinmarketcap.com and we will benchmark cryptos according to volume and market cap. Cryptocurrencies are “inflation free” and independent from central banks. So for a cryptocurrency to be “inflation free” it means that all issued coins have to be in circulation. The increase in supply or quantitative easing are the main reasons for rising inflation. Miners are securing the network and verify the transactions, therefore, distributing cryptocurrencies on the blockchain. The most important crypto education part is that they are here to stay and always present investment opportunities. If you decide to invest in crypto at some point, make sure you understand the project behind it. Besides the investment opportunity, cryptocurrencies are designed to improve the blockchain technology. Also, they are used to exchange goods and services peer to peer skipping third party payment providers. Our crypto education will help you identify successful projects and give you knowledge regarding crypto investments. Cryptocurrencies are listed on exchanges, traded as CFDs or OTC offers from various brokers. Traders and enthusiast are getting involved more but unfortunately, they don’t have crypto education. Also, knowledge regarding blockchain technology is a must. Blockchain first and foremost is a decentralized network that allows Dapps to be created and used to exchange goods and services. The Blockchain, in time, will become the ultimate network and push development even further. Similarly, cryptocurrencies will become the only used payment method. The design is making cryptocurrencies to be “inflation free”, fast and secure eliminating third-party payment providers. However, banks and governments are not happy about the development and decided to use the blockchain technology. That said, it might be the beginning of our financial enslavement since they will be able to control and regulate the crypto as they please. Cryptocurrencies are designed to give us the financial freedom but the banks and governments won’t give up power that easily. If we look ten years back we can see the same doubt when visa cards appeared and are happening now with cryptos.